Each year, people across Colorado seek treatment at a Community Health Center (CHC). Central to this exceptional care is the Colorado Community Health Network (CCHN), the non-profit organization that represents the 18 CHCs across the state. CCHN’s mission is to increase access to high quality care for people in need in Colorado. 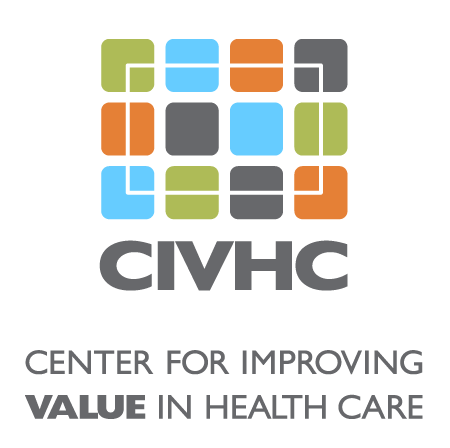 To achieve this goal they use a multipronged approach including advocating for policy and legislative change, supporting existing CHCs, and modifying and expanding existing delivery systems. The Advanced Clinical Transformation (ACT) program supports CCHN’s efforts to expand CHCs statewide. ACT originated from CCHN’s work with CHCs on the Safety Net Home Initiative and Federally Qualified Health Center Advanced Primary Care demonstration project. These programs focused on creating Patient Centered Medical Homes (PCMH) for populations with low access to care – Medicaid patients and those in rural or underserved areas. The Patient Centered Medical Home model can improve quality of care while lowering costs by focusing on care coordination and patient-specific needs. Primary care providers create partnerships with their patients and facilitate all aspects of their treatment. This hands-on approach leads to streamlined and continuous care for patients, and eliminates the fractured care that can be found within the health care system. As the unifying hub of the CHCs, CCHN supported efforts to transform the participating practices into nationally recognized PCMHs. Upon completion of the Safety Net program and the Federally Qualified Health Center Advanced Primary Care Initiative, CCHN established ACT to continue to assist CHCs in preparation for the potential influx of newly insured patients as a result of the Affordable Care Act. Patient Engagement – Creation and implementation of Patient Advisory Councils combined with the collection of patient experience information. Social Determinants of Health – Specific focus within the CHCs on education and system improvements surrounding the social determinants of health. Advanced Data for Quality – Development of and quarterly reporting of quality measures by the CHCs. Patient Centered Medical Home – Assist all CHCs with transformation into PCMHs. 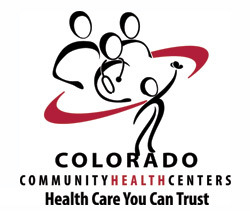 Strive to have all Colorado health centers nationally recognized as PCMHs by 2015. Patient Centered Dental Home – Research and craft a strategy to establish data-focused dental homes similar to the PCMHs. Care Coordination – Ensure that all CHCs comply with the minimum care coordination metrics such as: ample staff providing care coordination, written procedures and tracking, establishing a process to exchange patient information during care transitions. A-L-L – Adhere to and support Kaiser Permanente’s A-L-L (Aspirin, Lisinopril and Lipid-Lowering Medication) program to qualified patients.